I’ll begin quoting from Thomas Fisher “A Needed inevitable change” foreword from the book Expanding Architecture: Design as Activism. New communities are being formed at a rate far superior to the capacity of city planning for even providing adequate sanitation. Cities are no longer a slow process of growth with parallel development of the necessary service systems to follow density. 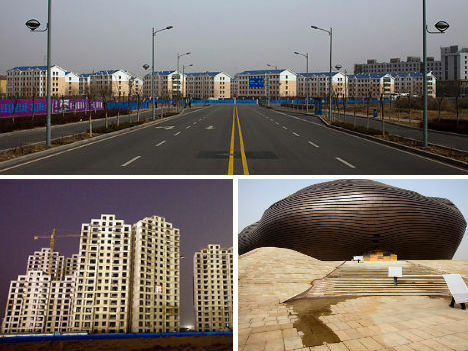 Few countries have the means to keep the rhythm of the urban speed growth. 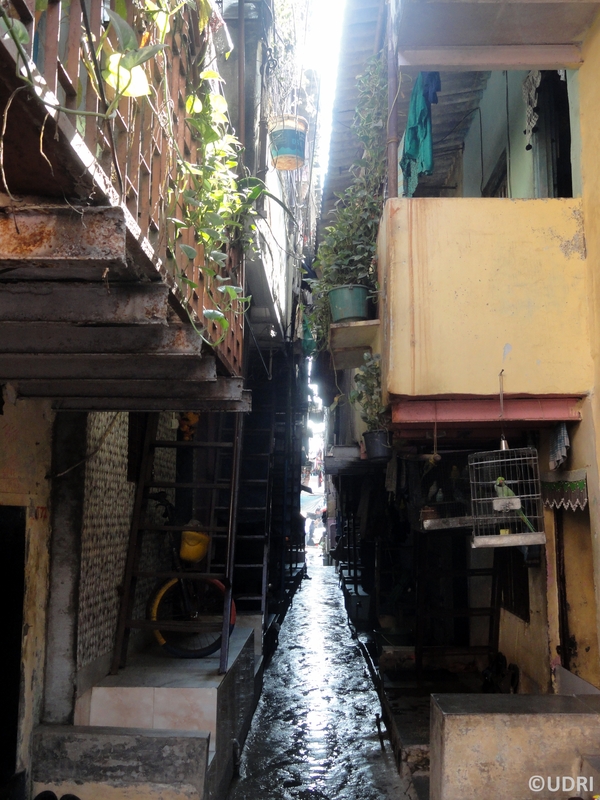 Mumbai alone receives 500 newcomers daily that increase the slum population, estimated around 5.720.000 in 2001; although no agency has updated the compilation of data on slums. 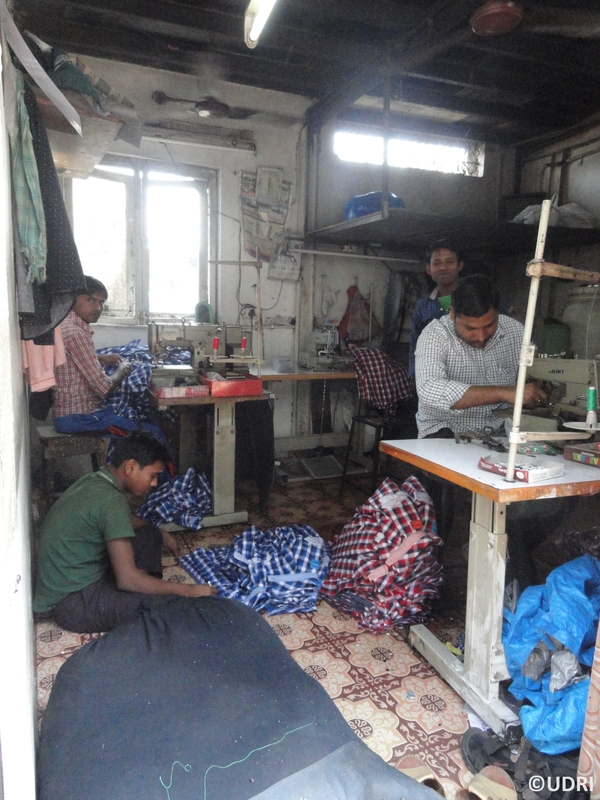 Since then, 2.450 slum pockets have increased in at least 50%, 2.5 million people. If we refer to inequality: 57% of the population lives in 7% of the land. When thinking of new built environments, whether it is new settlement, a redevelopment of an old settlement, a temporary refugee camp for the displaced, or a new suburban housing development: neither of the typologies has to be poor or have slum qualification because the difficulties they might face are based on the formation of social network building. Fig. 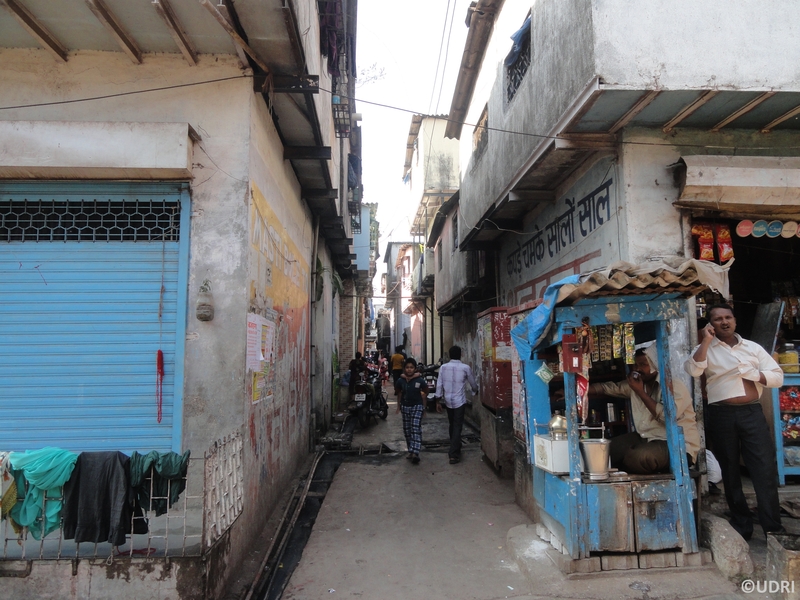 1 Scenes in Dharavi, Mumbai, has been submitted to failed redevelopment plans since 1946. 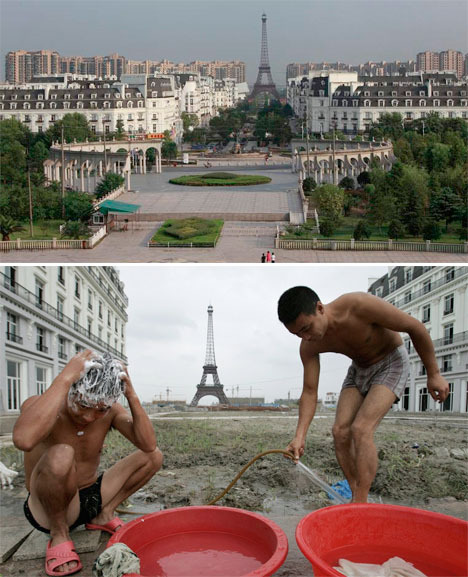 All over the world we can find huge fancy developments which cannot attract people to dwell in them. While rather challenging settlements keep increasing in population, facing the harshest conditions. Community design, like the public defense system in law, has to produce a set of methods to identify the assets and needs of people and communities to develop a range of options for them to consider and also improve their capacity to do it. Sometimes designers bring foreign symbols to substitute the strong, meaningful attachment elements a community should be built-on. Finding the specific assets of a target community and work on their strengthening is basic against the usual imposition strategies. People living in slums have developed representative institutions, they will no longer accept exchanging gold for trinkets (evicted from valuable land for cheap shelters). Trying to offer fair deals is solving the issues of infrastructure and improving health and safety conditions for ALL. In seeking equality, the goals to pursue on slum interventions, must aim to make cities more: competitive, inclusive and sustainable. We should not think of target dwellers of the informal city as “affected people” but rather as the new clients. 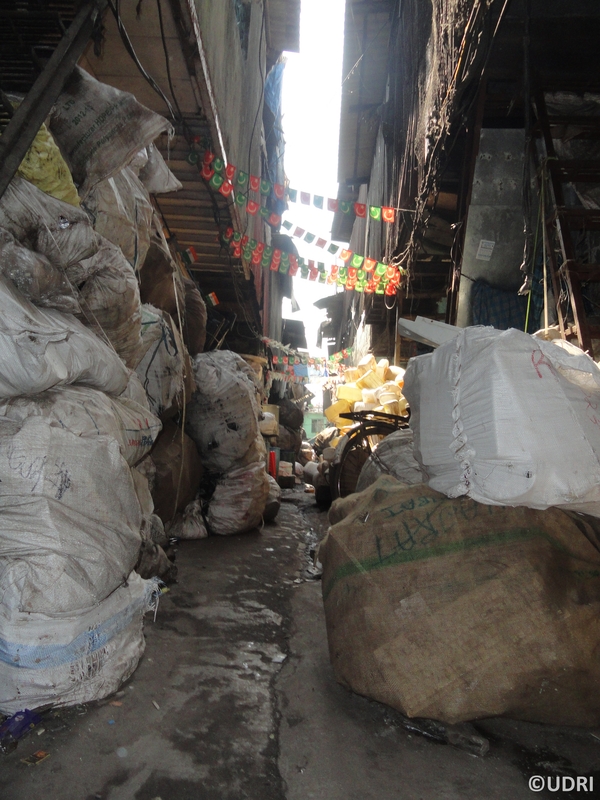 Rehabilitation processes, with wrong strategies, might send signals to accelerate incoming urban crowds, fueling invasion processes wherever urban authorities were planning to reduce informality. Multiple level strategies must work simultaneously to improve conditions while todays inhabitants are not driven out by wealthier citizens. A good livelihood near home is essential. Faraway suburbs (no matter how fancy) require large expenditures to move to and from work/shops/leisure. Issues of youth with no activities will cause trouble and even total failure of such habitat. It has happened in developed and undeveloped countries that a “smart” investment, after a decade is faced with demolition. Trying to change urban conditions is an issue that requires acceptance and support from the dwellers. Sometimes redevelopment is based strictly on legal tenure, meaning all industries providing livelihood of many would be wiped out, we should find a scheme that allows settlers to improve their capacity to consolidate in shorter spans of time and generate prosperity through their activities. Hiding the poor in less valuable land is not going to solve urban problems but might bring urban crisis instead along with hidden social costs and governability issues. Learning the correct answers to the slumming process is a matter of understanding people and working alongside the communities. We must consider all important ingredients of community living, which are in no way uniform: Is it worth to vanish the traditions of communities that have built their own livelihood consolidating for a generation, without estate guarantees? Some would say it is for the common good but it is better to consider the social costs. Some countries have discovered the hidden costs of homelessness and unproductive families are lower than the full cost of a well-designed urban house. Disruption of existing social networks will hinder the development of a new community permanently the social cost might prove very high. Next post will refer to strategies and methods. Expanding Architecture: Design as Activism, edited by Bryan Bell and Katie Wakeford, Metropolis Books.